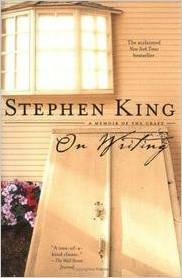 The second edition is the one to buy, it has many improvements over the first edition. 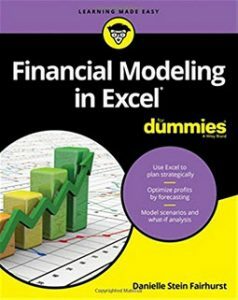 Probably the most advanced book written about Excel that I have seen. This book is not meant for beginners. It has a host of best practices that are worth incorporating into your Excel files. This book covers normal spreadsheet formatting and functions plus macros and data requirements as well as other more advanced topics that enable you to create stand alone Excel solutions. 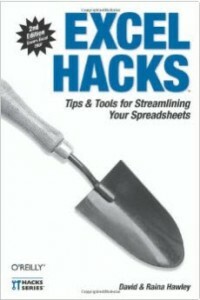 I highly recommend this book for advanced users of Excel. Prepare to have your mind expanded.